Hello and welcome to another episode of Searching Standard. Every week I look for a Standard deck to show you that looks interesting, and this week is no exception. While looking for fun decks, I came across this week's deck. I found it on the PokeBeach.com Forums where it had been posted by a user named AcePlayz. Let's take a look at the deck. Emolga TEU 46 gets the party started for this deck. 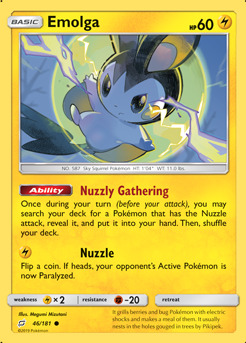 With its Nuzzly Gathering Ability you should have no problems filling up your Bench with Pokemon that have the Nuzzle attack. That's really all that Emolga TEU 46 is useful for, as its Nuzzle attack is less than exciting. Pachirisu UPR 49 has the Nuzzle attack and can be found with Emolga TEU 46's Nuzzly Gathering Ability. 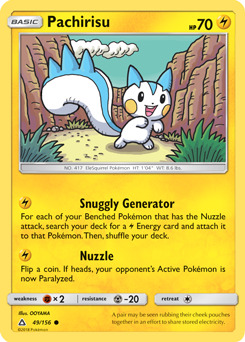 If you have a Bench full of Pokemon with the Nuzzle attack, attacking with Pachirisu UPR 49's Snuggly Generator attack is a great way to power up lots of potential attackers at once. 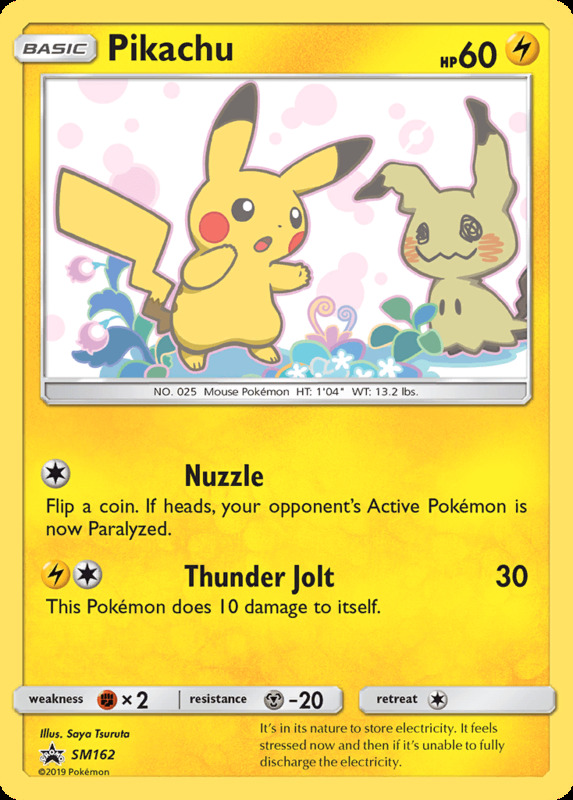 Pikachu PR-SM SM162 is the next Pokemon on your team that has the Nuzzle attack. 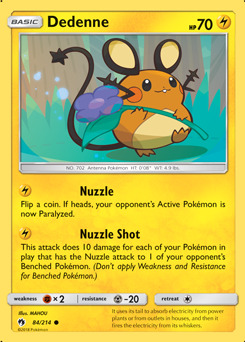 Make sure you don't evolve Pikachu PR-SM SM162 into Raichu-GX SLG 29 if you're planning on taking advantage of Pachirisu UPR 49's Snuggly Generator attack, as Raichu-GX SLG 29 doesn't have the Nuzzle attack. 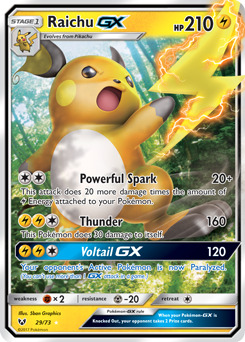 Even so, with all of the potential Lightning Energy 4 that you can attach each turn, you can quickly power up Raichu-GX SLG 29's Powerful Spark attack which will do 20 damage plus an additional 20 damage for each Lightning Energy 4 attached to any of your Pokemon. That makes it quite possible for you to knock out nearly any Pokemon your opponent has in play in one shot. Dedenne LOT 84 is the final member of our team that can be found with Emolga TEU 46's Nuzzly Gathering Ability. With it, you can attack with its Nuzzle Shot attack to deal up to 60 damage to one of your opponent's Benched Pokemon. While it's not a ton of damage, it can be enough to pick off a damaged Pokemon that your opponent retreated to their Bench. With the Dance of the Ancients Ability, Tapu Koko Prism Star TEU 51 allows you to reutilize Lightning Energy 4 that has found its way to your discard pile at the cost of putting Tapu Koko Prism Star TEU 51 into your Lost Zone. It's quite a cost to pay, but if done at the correct time could be the difference between winning a game and coming up just short. 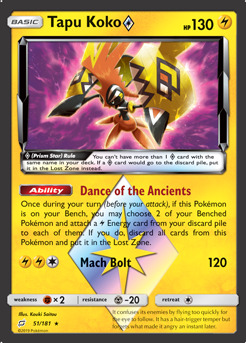 If you find yourself ahead throughout the game, attacking with Tapu Koko Prism Star TEU 51's Mach Bolt deals a fair amount of damage to an opponent's Active Pokemon. 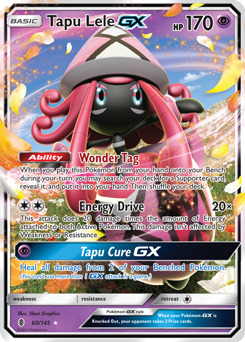 Tapu Lele-GX GRI 60 is here primarily to help find you a Supporter card when you play Tapu Lele-GX GRI 60 onto your Bench via the Wonder Tag Ability. 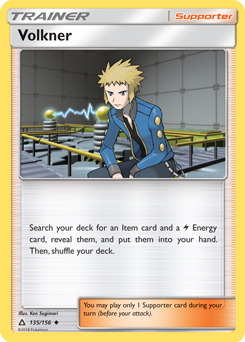 Also, since Energy Drive doesn't require any specific type of Energy, it can be used as a decent attack by using the Lightning Energy 4 found in this deck. 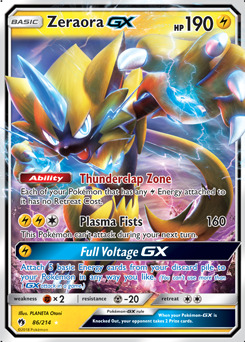 When you attack with Zeraora-GX LOT 86's Plasma Fists attack, you're able to deal a large amount of damage even with the 'disadvantage' of not being able to attack with Zeraora-GX LOT 86 on the following turn. I put air quotes around 'disadvantage' because you'll be able to freely retreat Zeraora-GX LOT 86 thanks to its Thunderclap Zone Ability. That same ability will generally allow any of your other Pokemon to retreat for free as well whenever Zeraora-GX LOT 86 is in play. 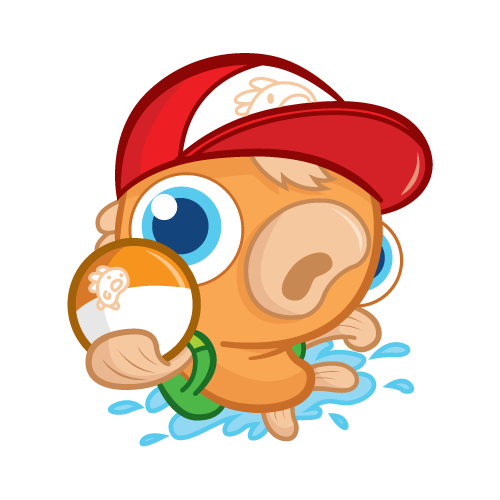 Both Ultra Ball SUM 135 and Nest Ball SUM 123 give you additional ways to find the Pokemon you need and allow you to fill your Bench faster. 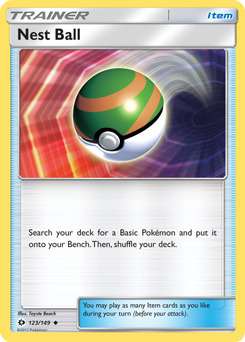 Since Nest Ball SUM 123 only allows you to search for a Basic Pokemon, you'll want to make sure to save your Ultra Ball SUM 135s to search for Raichu-GX SLG 29 if you need one. 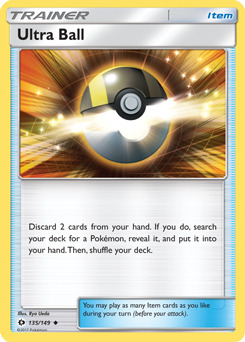 Ultra Ball SUM 135 also offers you a discard outlet that can get Lightning Energy 4 into your discard pile that you can get back with Tapu Koko Prism Star TEU 51's Dance of the Ancients Ability. 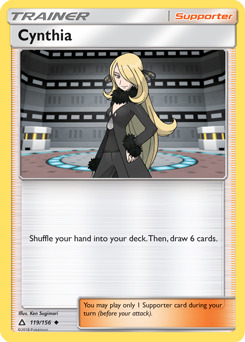 Cynthia UPR 119 is the only card in this deck that offers you the pure ability to draw additional cards. 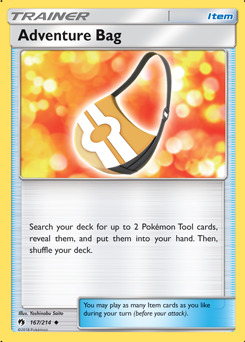 While most decks have multiple card drawing cards, this deck doesn't have as great of a need for them thanks to the ability to search for Pokemon. Both Adventure Bag LOT 167 and Volkner UPR 135 allow you to search for Item cards and Lightning Energy 4. Thanks to all of the searching power these cards offer, you can usually find what you need as you need it. 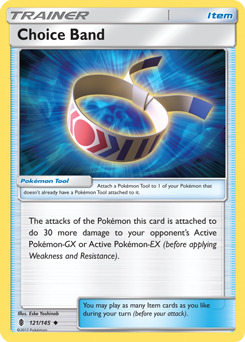 If you're playing against a deck utilizing lots of Pokemon-GX, you'll want to attach Choice Band GRI 121 to your Active Pokemon in order to knock them out quicker. 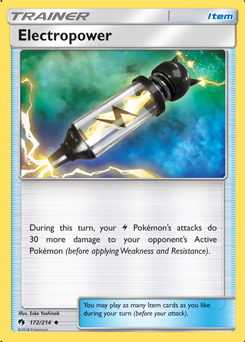 Electropower LOT 172 offers the same damage bonus against any other Pokemon for all of your Lightning Type Pokemon. 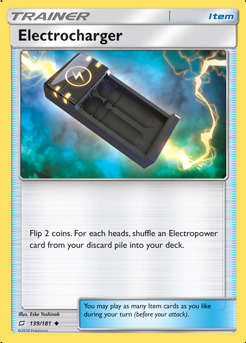 Since many decks run ways to discard Pokemon Tools, this deck includes Electrocharger TEU 139 as a way to reuse any copies of Electropower LOT 172 that are in your discard pile. 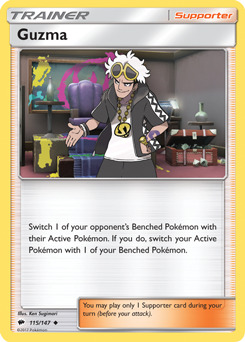 Guzma BUS 115 is the premier way to switch out your opponent's Active Pokemon and replace it with a weakened Pokemon that is on their Bench. 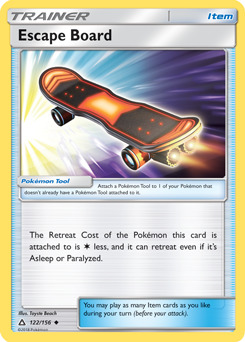 It also allows you to switch your Active Pokemon with one from your Bench as well, but with the number of ways to retreat for free in this deck, it's not as useful as in other decks. Escape Board UPR 122 allows your team to experience free retreat costs even if you don't have Zeraora-GX LOT 86 in play. The Pokemon it's attached to can also retreat if it is Asleep or Paralyzed, which can be important to remember in certain matchups. Thunder Mountain Prism Star LOT 191 allows the majority of your attacks to be used for less Energy. That can give you a huge advantage over your opponent, as you'll be able to attack with better attacks quicker than they will. 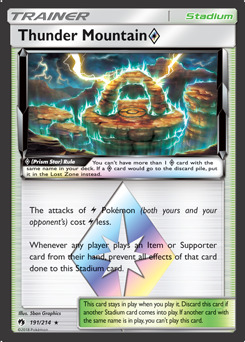 Keep in mind that this affects both player's Pokemon, so if you're playing against a deck that features a lot of Lightning Type Pokemon, you might not want to play this Stadium. If you like playing decks that feature a lot of cute Pokemon but also want a deck that packs a punch, you should give this deck a try. I think it will come as no shock that I'm looking forward to trying this deck out (pun intended). Thank you to PokeBeach.com Forum user AcePlayz for posting this decklist. What do you think of this deck? Do you have any suggestions for improvements? Let me know by leaving a comment below or you can reply to me directly on Twitter (@mikelikesmtg), or email me directly at mikelikesmtg@gmail.com. 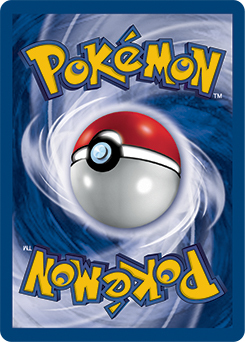 And be sure to join me here again next week as I continue my search for innovative decks in the Pokemon TCG. I'll see you then!